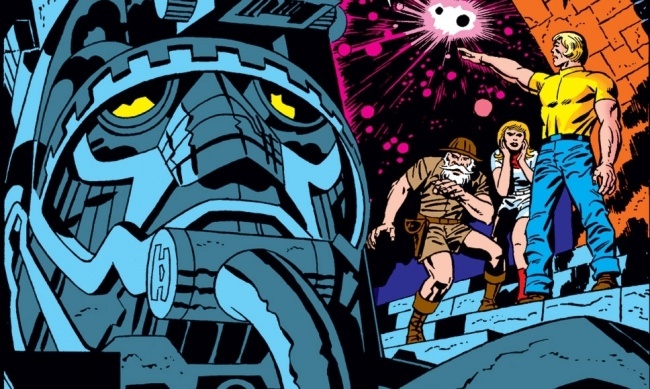 Marvel Studios has locked down a pair of writers for an adaptation of The Eternals. Matthew and Ryan Firpo, whose spec script Ruin made the 2017 Black List, will be writing the script for the superhero adventure based on Jack Kirby’s beloved creation according to The Hollywood Reporter. Kirby created The Eternals for Marvel shortly after the ignominious cancelation of his New Gods titles at DC. 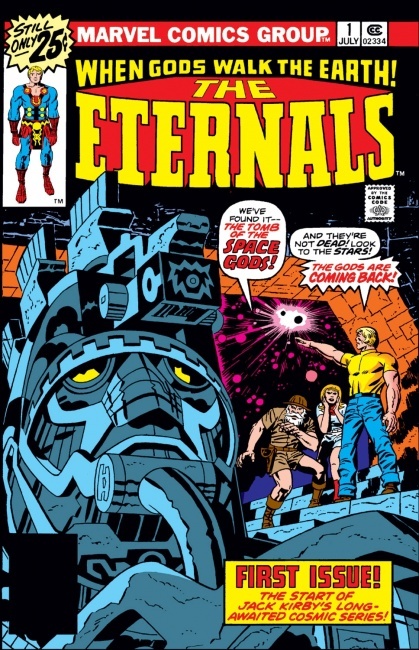 The Eternals are the result of genetic experiments on human ancestors millions of years ago by the spacefaring Celestials. The long-lived and human-appearing Eternals are the protectors of Earth, frequently battling the Deviants, the twisted products of the same genetic experiments. Marvel Studios president Kevin Feige confirmed that the property was in development in late April. The studio has begun planning the post-Phase 3 lineup for the MCU, which could include The Eternals, reports The Wrap. There are few details on the direction the film will take, but insiders told The Wrap that the story will reportedly center on Sersi, an Eternal who manipulates cosmic energy to grant herself long life and invulnerability, manipulate matter and energy, and cast illusions. Speaking of New Gods, it is also in development, with A Wrinkle in Time director Ava DuVernay behind the wheel (see “Ava Duvernay to Direct 'The New Gods'”).